OLD PARKED CARS. 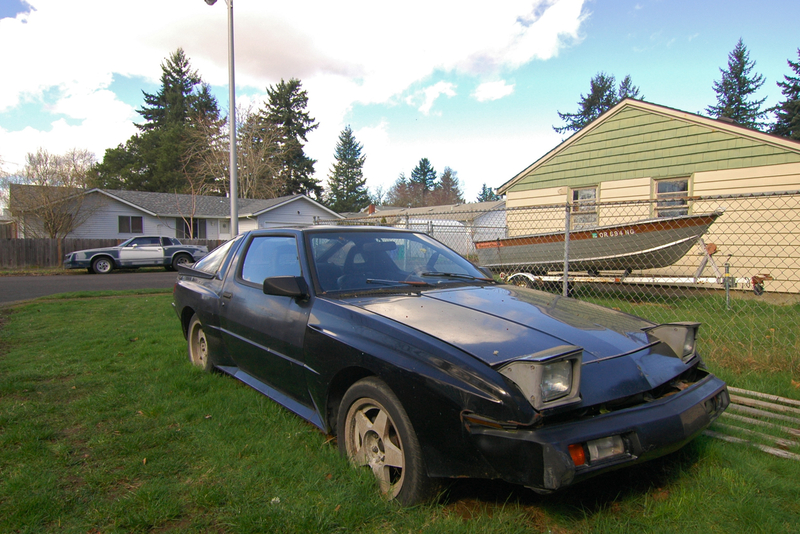 : 1987 Mitsubishi Starion ESI-R. These Darth Vaderesque Starions are an exercise in Origami obsession. Once the wastegate has been properly jambed closed these things are capable of wicked, warp drive, interstellar overdrive velocity. oh yeah, now were talkin. the ultimate 80's Japanese machine imo. I love the angles on this car and the wide body that makes it look even more 80's space machine ad those rims are fantastic. man I love this car. 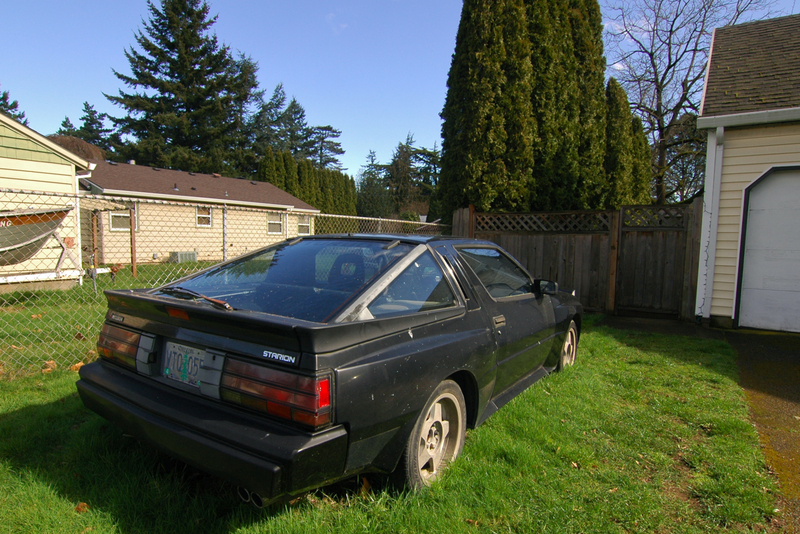 a guy has one of these in my nebehorhood all restored and its gloss black like this one and boy does it look mean. If I didn't already have a 80's classic j-tin machine I would be out looking for one of these bad boys. Bitchin'. The Starion is by far my favorite 80's J-machine. 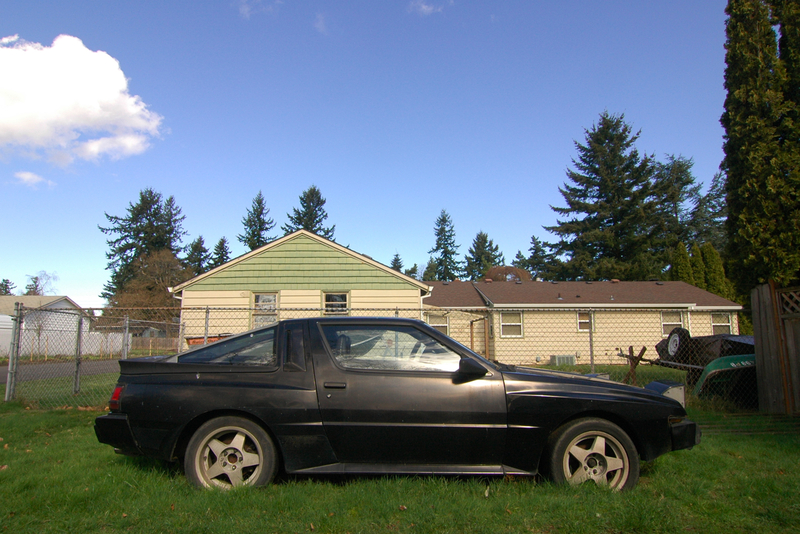 My sister has a blue Chrysler Conquest and anyone who sees it wants to buy it. They are awesome cars! i have all the respect in the world for these things, but somehow i have yet to come across one. or i just don't notice them? An automotive electronics and fuel system nightmare... now wonder they all practically extinct. 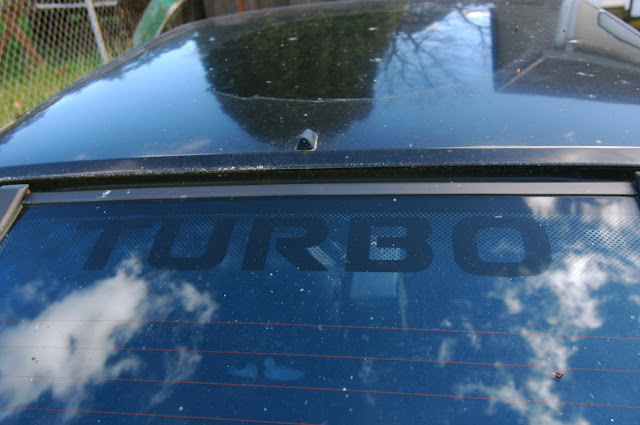 Thanks to all the turbo fanboys who abuse the crap out of them... it's very rare to find a nice original one.